“Oh no! That’s a Killdeer” said Sherry, as she looked at the picture sent to her phone. 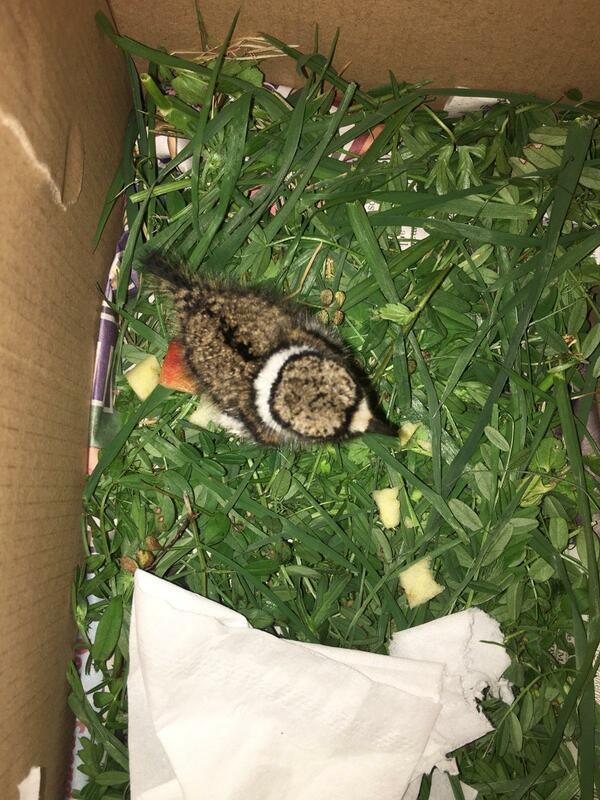 The sender, a concerned animal lover, told Sherry she found this baby bird on the ground and assumed it must have fallen from an above nest. 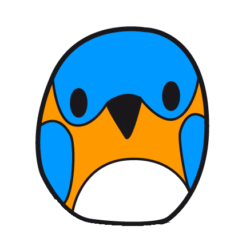 She could see nothing nearby where a nest would have been, so she placed it in a box and was making plans to bring it to Happinest. Sherry explained, “That’s a killdeer, they nest on the ground. 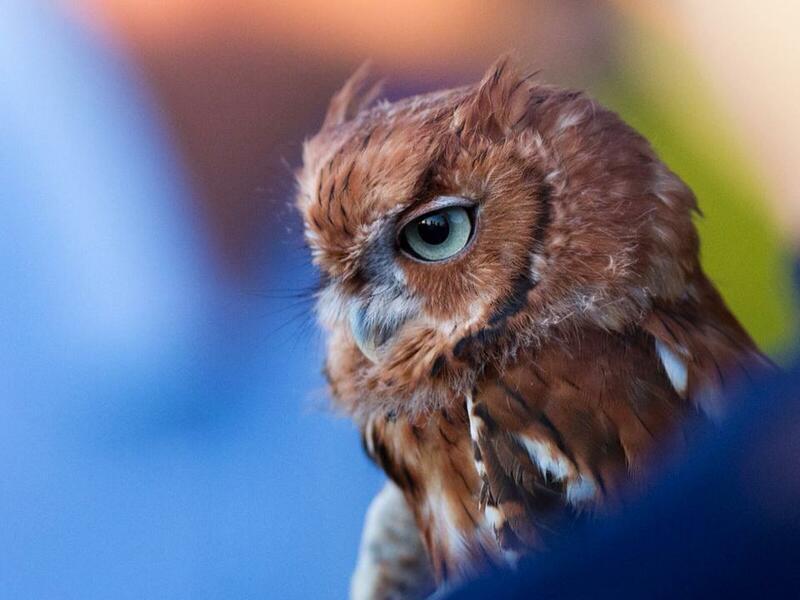 Can you take it back?” Sherry sent her a picture and said “Here is what the parents look like.” They often will nest near humans, right on the ground, in grass or gravel. They are frequently found in parking lots, on school roofs, road edges and other spots where you find bare gravel. 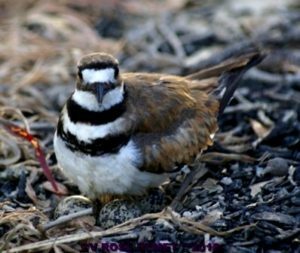 Killdeer are a precocial species, meaning their chicks are covered with down, eyes open and walking as soon as they hatch. They follow the parents right away just like chickens and ducks, needing parents for warmth & safety. Adult Killdeers are well known for a behavior called “the broken wing act.” When they feel threatened or when their offspring are in danger, the parent will try to lure predators – including humans – away from their nest by calling loudly and appearing to be hurt or injured. They may flail around quite convincingly, limping on one leg and dragging a wing. As you can see, in this case, it was a successful reunion for this family of Killdeer. This situation was a perfect education moment to teach others when it’s right to intervene and when we should trust nature to work it out. 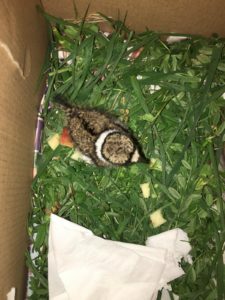 If you ever encounter an orphaned or injured baby bird, here are a couple of things to check before stepping in to help. They need to be kept warm. Do not feed any baby animal. Feeding may harm or even kill the animal that you are trying to protect. Touching the babies does not make parents reject them. All wildlife will take their babies back. Their instinct to parent is stronger than any scent left on the baby. Contact a licensed rehabber who will know what to do.